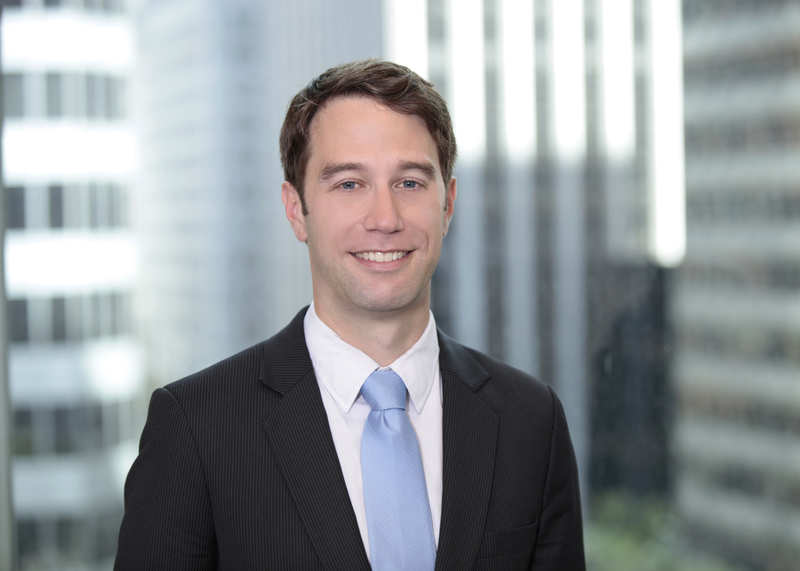 Mr. Kevlin’s work is primarily focused on entitlement and permitting of development projects in San Francisco, Oakland, Berkeley and the greater Bay Area. He has represented a number of property owners, businesses, developers and non-profits at the Planning Commission, Board of Supervisors, Historic Preservation Commission and Board of Appeals in San Francisco. Mr. Kevlin has processed environmental review and entitlements for major residential and commercial developments in downtown and in plan areas such as Eastern Neighborhoods and Market & Octavia. He has also successfully defended a number of projects that have been subject to discretionary review, building permit appeals, and the city enforcement process. Mr. Kevlin has significant experience working with planning and economic development officials in Oakland and Berkeley. His experience in Oakland includes projects in Uptown (including the Sears building), Old Oakland, West Oakland and in the outer neighborhoods. Mr. Kevlin has spent considerable time in tracking, reporting on, and influencing recent major rezones of the Eastern Neighborhoods and West SoMa areas of the city. He is currently active in the Central SoMa Plan process. During law school, John was active in the ABA’s Forum on Affordable Housing and Community Development Law, organizing panel discussions at law schools throughout the country. He also wrote for the school’s newspaper, Nota Bene. Prior to entering law school, Mr. Kevlin worked in Maine on political campaigns and at the State Legislature.